TopTally Casino is an exciting online brand, owned and operated by Tally Up Entertainment Ltd. 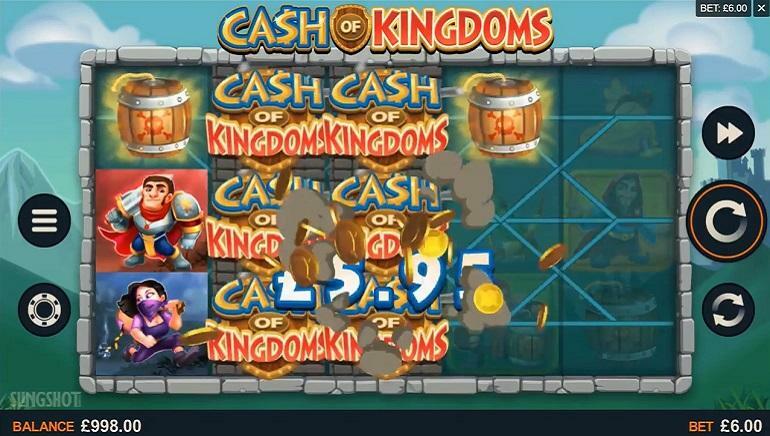 This company is UK based and fully licensed by the MGA (Malta Gaming Authority) and the UKGC (United Kingdom Gambling Commission). The games provided by TopTally Casino are fully approved by the AGCC (Alderney Gambling Control Commission). Decked out in its signature green and gold, TopTally Casino is a hive of activity for players, featuring a smorgasbord of games, bonuses and promotional offers. 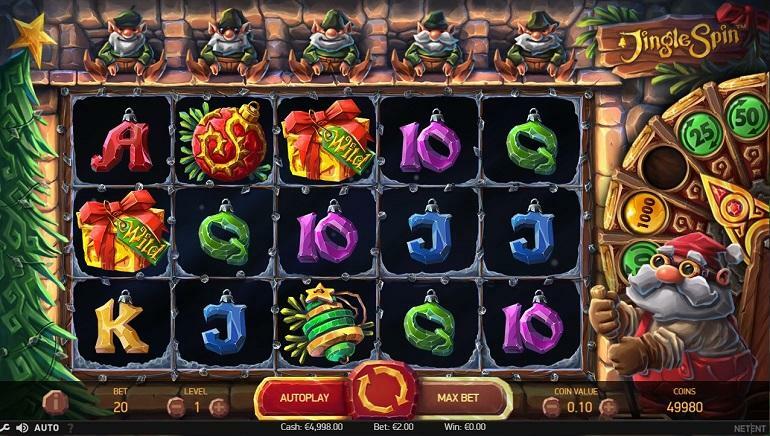 Classic Games – Hook’s Heroes, Dress Up Diva, Fair Play, Castle Slot, Dragon’s Gold, Music Room and Sky of Love. 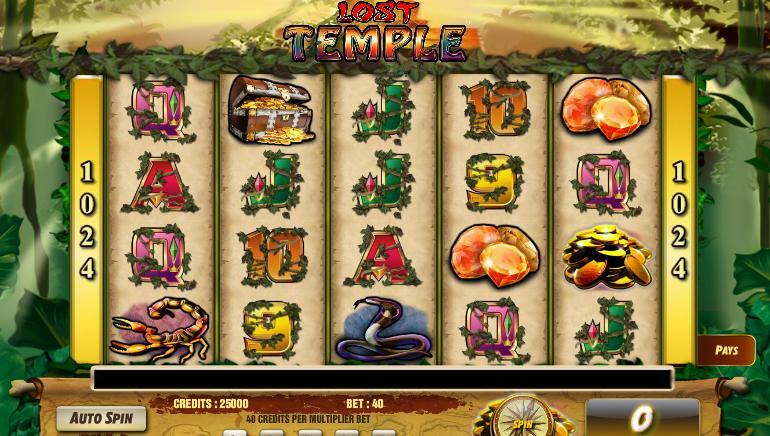 Video Slots – Pinata!, VIP Gold, Magic Dice, Forever After, Legend of Terra, Sea and Sun, Holiday Hotel, Reel Bandits, Monte Carlo, Conga Beat, Egyptian Magic and Monaco Glamour. Casino Games – Live Blackjack, Roulette Royal, Deuces Wild, Roulette Lounge, Black Jack Solo, European Roulette, and 3 Card Solitaire. Scratch Cards – Triple Money Match, Wild Win Doubler, VIP Black, 3 Rocks, Winners, Cash Rumble x10, Scratch N’ Roll, HiLo54 and The Fairy Tale. Live Casino games stream to players in real time, via 3G, 4G and Wifi connectivity. TopTally Casino is committed to providing red carpet treatment to players. 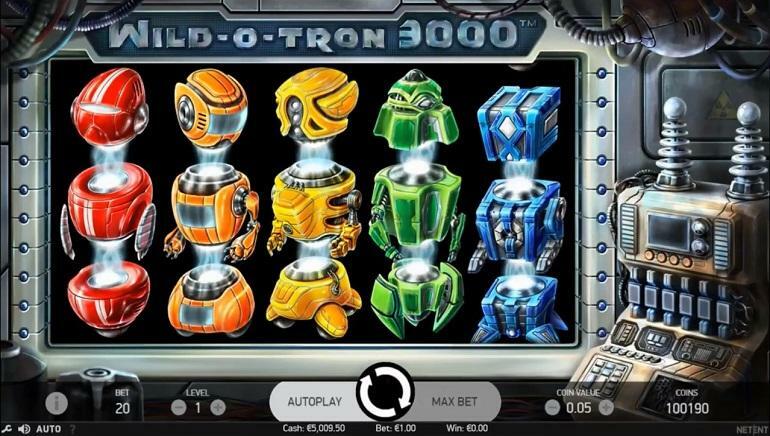 The live games are hosted by professional dealers and feature multiple camera angles. TopTally Casino support can be reached via email and chat functionality. Players can easily get in touch with support through these channels. The support representatives are attentive and knowledgeable in all aspects of online gaming, including banking, gaming, bonuses, promotions, and tech issues. The other support option includes FAQs (Frequently Asked Questions). These cover banking, documentation, technical issues, scratch cards, and bonuses, etc.